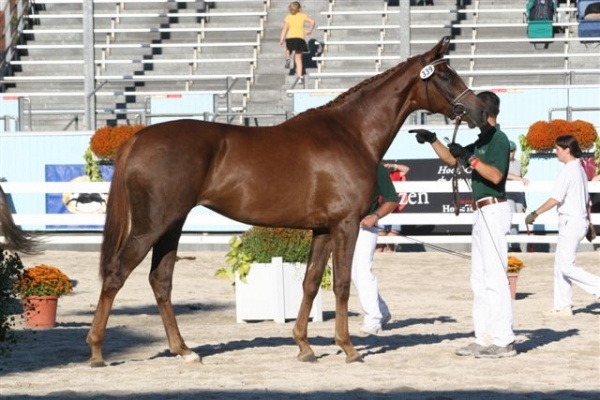 Maplewood Warmbloods is excited to bring this incredible pedigree to the USA. 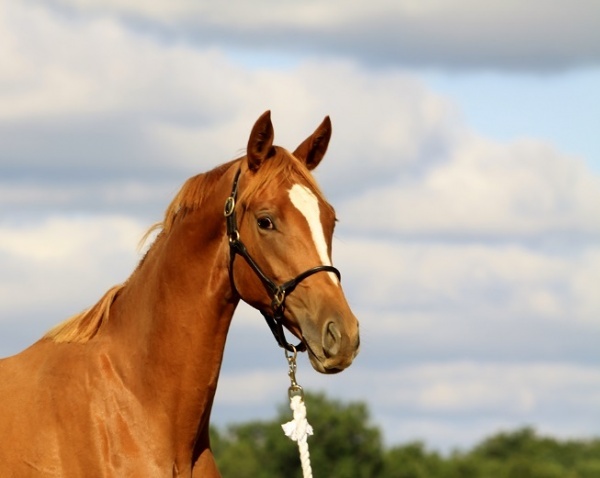 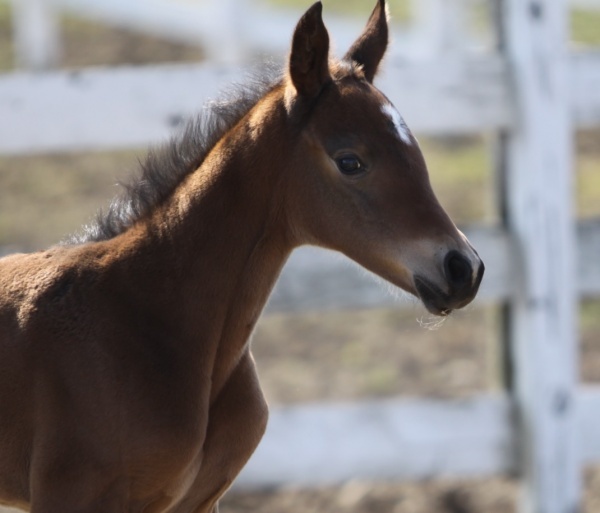 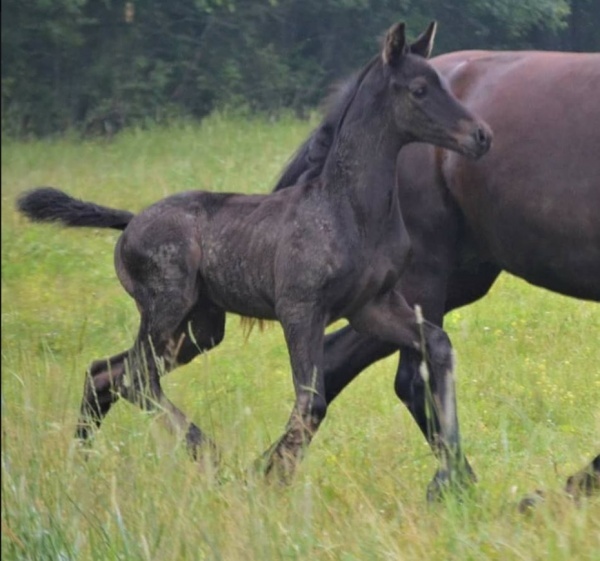 This huge moving colt has 3 expressive gaits, is super sweet, and ridiculously handsome. 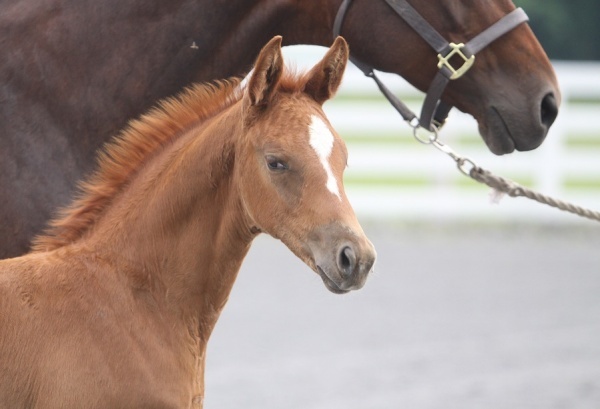 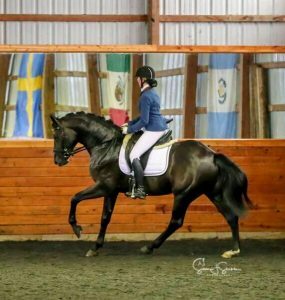 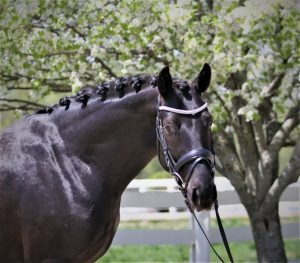 His pedigree is jammed packed with dressage breeding greats: Welt Hit II, Dimaggio, Landadel, Sir Donnerhall I, DeNiro, Rubinstein, Sandro Hit, Donnerhall, Weltmeyer…what more could one want!?!?!? 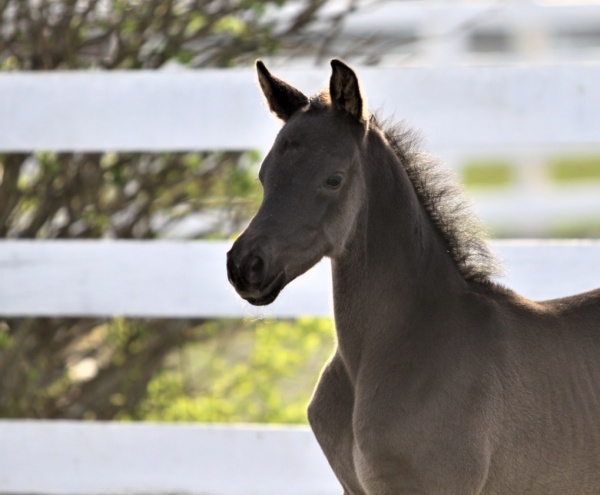 Silberranke, Hannover Stutenstamm 4193502 (Schridde 1149)) – From the damline licensed stallions: Rubinero, Signore Rubinstein, Step of Magic, His Lordliness. 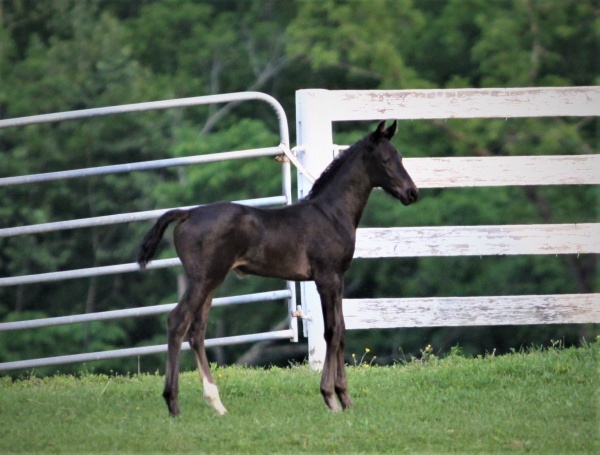 2016 – 83.6%, and 80.3% Yearling Colt win, Colt Champion, Young Horse Grand Champion, Overall Grand Champion x 2. 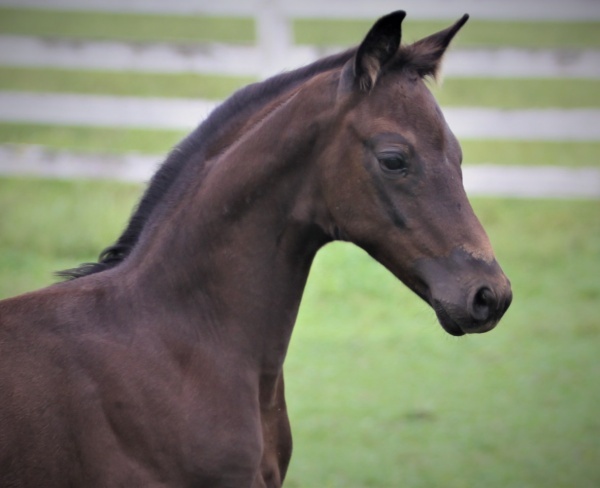 2017 – USDF Horse of the Year & GOV Grand Champion 2yo Colts!!! 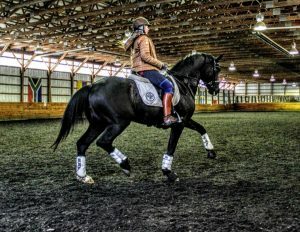 2018 – Licensed GOV with high praise from the inspectors. 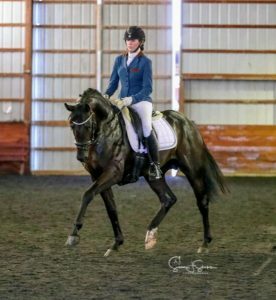 2018 – 85.6% in hand with a 9 for both trot and walk. 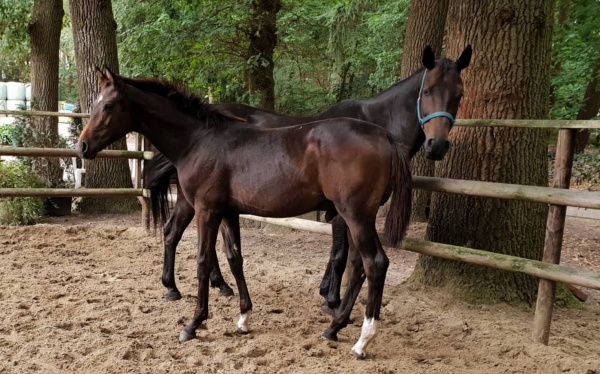 2018 – 87.4% 3yo Colt/Gelding Materiale with a 9 for trot and walk and 8.5 for general impression!